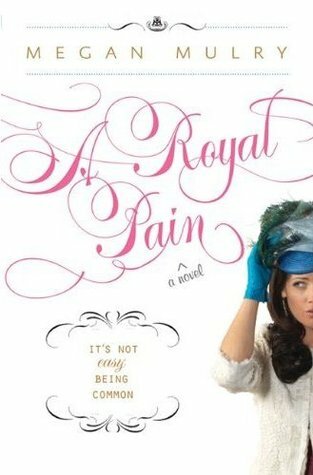 A Royal Pain by Megan Mulry ~ Love.Life.Read. I stumbled across this book and thought, it sounds intriguing—why not? I am fond of historical fiction set in Britain, so why not try this contemporary fiction spin? 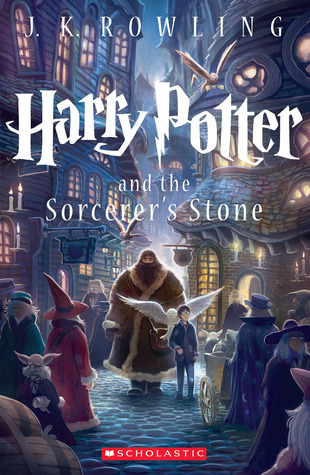 The bulk of the story does take place in the United States though (Chicago then New York), so if you are looking for a contemporary British setting, this may not be the right book for you. If you want an often times laugh out loud romantic story that is not your typical Cinderella story then give this one a whirl. I will put a few disclaimers out there: Bronte is a modern woman so she does not really act like a damsel in distress. She also has a potty mouth, which could offend some but I did not feel it takes away from the story. Max does feel a bit cocky at some points to me but not so much that I would consider it a serious character flaw. It is a bit ironic as he is the traditional sort, wanting the commitment from the get-go. 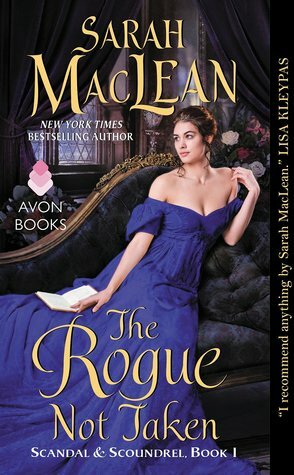 Overall, this is a face-paced, entertaining spin on a Cinderella/regency romance story that will leave you with warm fuzzy thoughts. I will be watching for If the Shoe Fits, which features Devon and Sarah’s path towards happily ever after. This sounds really cute! I'll keep it in mind next time I'm looking for a light fun read.